— Hi, SPELLAN. It's been a month since you joined new Ukrainian organization Windigo Gaming. Tell us please what were the negotiations like? — Hello, everything was really good, negotiations between us and the Windigo Gaming owners went really smoothly. We couldn't even imagine how fast everything would be, we had a really nice dinner at the hotel, we sat down and signed our contracts with the CEO, Maksym Bednarskyi. We are really happy with the current conditions they provide. — What do you think about the team right now, are you satisfied with everything? — I'm very satisfied with the team, even despite the bad results we've had recently. We are working very hard on mistakes and I can see improvements every day. I see a lot of potential with this lineup, we just need some time. — What are the team's plans for this gaming season (until the summer Major)? Are you going to have a bootcamp? — Our plans utill the end of this season is to have a bootcamp at the beginning of December to prepare for the EBL LAN finals in Belgrade, and after the holidays we will make another bootcamp. We're going to work really hard to be prepared for every upcoming tournament. — Tell us about the mood inside the team and your usual gaming / practice day. — The mood in the team is really nice lately. Every practice day includes an individual preparation (DM, aim_botz, nade training etc), also we have discussions on our mistakes on each map, and then we are playing 6-7 praccs. 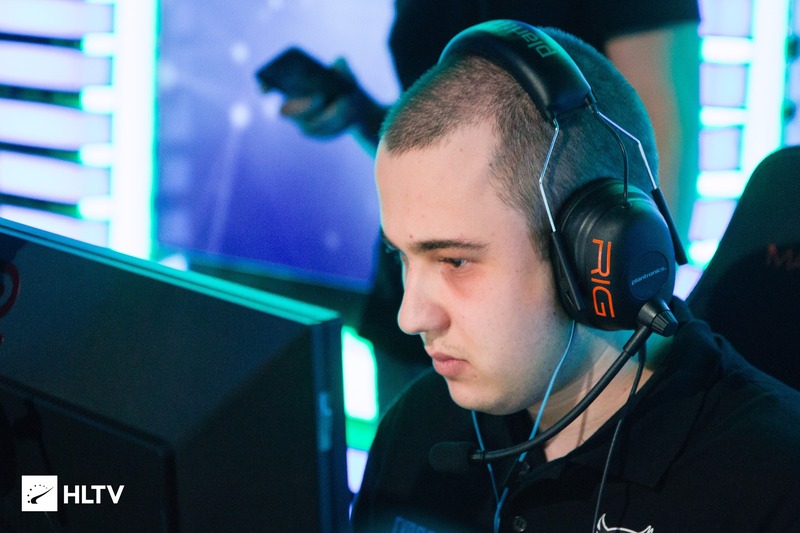 — When it was announced that Windigo Gaming would sign your team, you changed one player, namely v1c7oR replaced niki1. Why did this happen and what changed since the new player joined the team? — We changed niki1 because we had some arguments in the team and we couldn't continue to play together because we had different opinions with him on working on the team. Now with v1c7or it is easier to work and play because he is a very experienced and good player and he is helping us a lot with everything. — And finally, any shout-outs to the fans who always support you and your team? — I would like to thank Windigo Gaming for the chance they've given us, I would also want to thank our sponsors cybbet.com. I want to say to our fans that we really appreciate your support and please keep supporting us, we won't disappoint you; and to our Bulgarian fans: give us as much support as you can do!